Proxes RA-1 is a DOT competition tire that is well known by road racers for delivering quick lap times, consistency, and long wear. 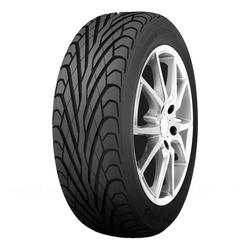 Its increased tread area and limited void stepped tread design helps improve dry traction and the groove arrangement assists with wet traction. 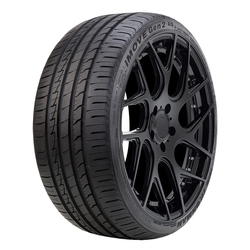 The Proxes R1R is the extreme-performance summer tire, helps you drive hard through the corners and quickly accelerate in the straightaways. 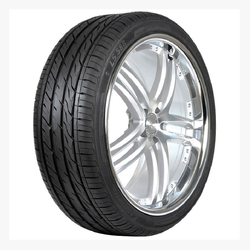 It has advanced autocross-inspired casing with modified radial construction for improved steering response and handlng. 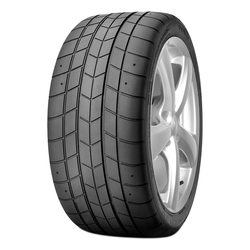 Its unidirectional arrowhead tread design provides balanced performance between wet and dry conditions. It has silica-reinforced, high-grip tread compound that helps improves grip for better handling performance during high-spirited driving. Tapered centered block edge stabilizes center block movement to decrease irregular wear and helps to increase hydroplaning resistance. Eagle Sport All-Season is Goodyear's powerful sport performance tire with enhanced responsive handling and strong grip in all-season conditions. The proven asymmetric tread offers both responsive handling and exceptional all-season grip for a great steering responsiveness. Eagle Sport All-Season tire has a long lasting tread with it full-depth sipes help create biting edges for confident grip, even as the tire wears. An innovative tread compound that delivers outstanding wet and dry performance, with enhanced grip in ice and snow for an all-season performance. The rim protector helps defend against accidental curb damage. The Proxes R888 has optimized construction and tread design that balances dry performance and wet traction, keeping the driver fully under control in extreme driving situations. 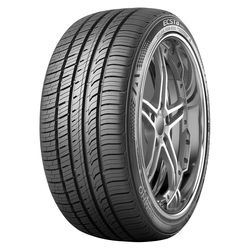 With enhanced R-compound tread that maximizes grip and unidirectional V-shaped grooves assist with wet traction. The semi-slick shoulder area improves grip for better steering response. 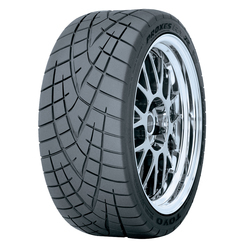 Stiff bead construction and wider tread width increases cornering force for better competitive handling. The Proxes R888R is an evolution of the race-winning Proxes R888, delivering even faster lap times and better dry handling. 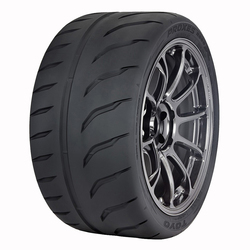 It has new tread design and an improved contact patch that puts more rubber on the track. With high grip race compound that reaches optimal operating temperature quickly for an excellent cornering performance. Optimized contact patch helps improves dry traction in braking, acceleration and cornering. Its large tread blocks on outside tread maximizes lateral grip and its wide center rib improves directional stability and precise steering response. LS588 UHP is a blend of performance and comfort in an all-season ultra high performance tire. LS588 UHP has optimized tread pitch width and alignment reduces road noise levels at higher speeds. Lateral and longitudinal grooves deliver more control. Additional sipes and grooves improve hydroplaning resistance during wet traction. 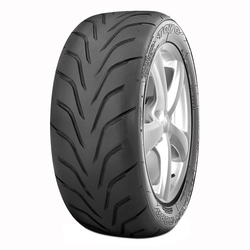 A larger tire contact area allows grip, stability and control for dry traction as well. 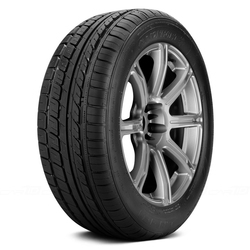 Its advanced silica tread compount reduces rolling resistance, helping boost fuel efficiency. 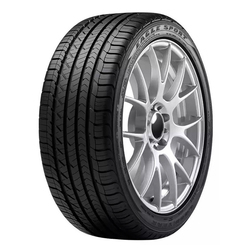 The Lionhart LH-101 is a low price all-season high performance tire for sedans and coupes. Balanced dry road grip and wet weather traction is achieved with tread rubbers and tread design that break the mileage, dry and wet performance compromise. Silica is added to the tread rubber to give the tire wet weather adhesion without sacrificing long tread-life. 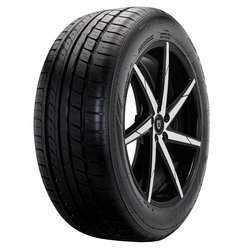 The Lexani LXHP-102 is a all-season performance tire available in limited sizes for high performance compacts like the Hyundai Elentra. It features excellent braking and straight line acceleration thanks to an asymmetrical tread design with tread element reinforcements between the blocks. In the shoulder area of the tread there is plenty of rubber in contact with the road, but with wide open channels to evacuate water and slush. This means improved handling and control even in challenging weather conditions.